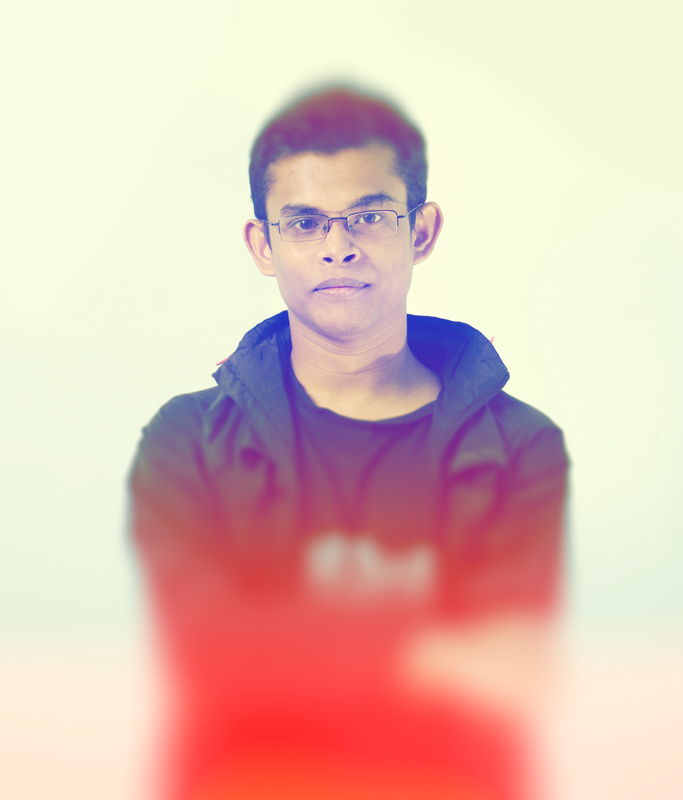 Hi I am Tariqul an adventurous Graphic Designer from Dhaka, Bangladesh who is always open to new experiments and creating solutions for effective communication. I don't easily get satisfied and try to push my skills as far as possible. I challenge myself by communicationg complicated, profound concepts while building an emotional bond with the audience. In case you are wondering this website is Node.js based, Hosted on a VPS server at Charlotte (USA). Built using Node.js, MongoDB, Handlebar and Image CDN is provided by Cloudinary. Built on 15th April, 2018 by Md. Tariqul Islam. Copyright © 2018 Tariqul Design • All rights reserved.